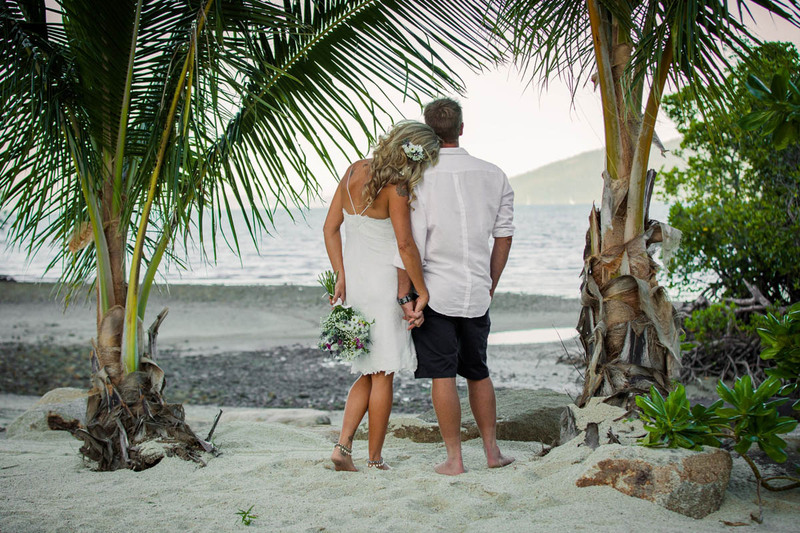 Nestled in the heart of the Whitsundays you will find the newest Wedding and Events venue Freedom Shores Resort. 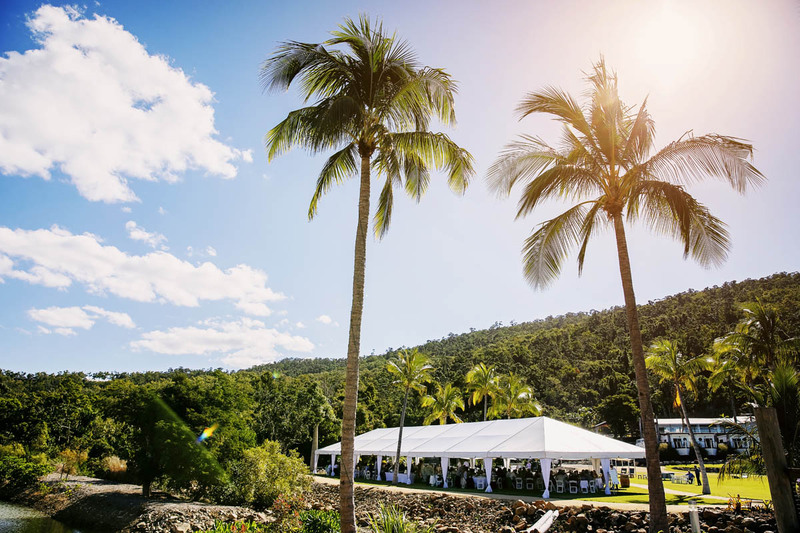 With it's own private beach, lush tropical gardens, boutique accommodation and an award winning onsite restaurant and bar, Freedom Shores Resort has everything you need to create a truly unique and incredible day. Our highly experienced and passionate Wedding Manager will guide you seamlessly through planning your day from conception to execution and everything in between. Couples have the option of saying their 'I Do's' on either of our beaches or why not create something special on one of our lawns. With stunning views of the Coral Sea looking both out to the islands and back to the township that picture perfect postcard image could be yours to admire for the rest of your lives. We offer extensive and flexible menu options with canapés, alternate drop and banquet options ot why not impress your guests with a selection of seafood served in our beautifully restored Freedom Shores boat. Our mobile bar gives guests the opportunity to customise their beverage options with packages and bar tab options available.